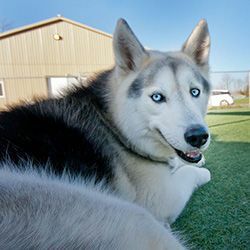 Canada’s most dynamic facility dedicated to dogs and the people that love them. We’ve got it all! Boarding, daycare, grooming and training. Plus, Durham’s only swimming pool for dogs. On the property we have a doggy pool! Yes. A 40 X 20 ft. swimming pool for dogs (!) with a regulation-sized dock for dock jumping. 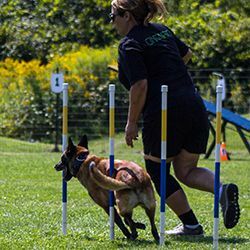 Looking for that hard-to-find specialty dog training tool or sports dog item? Come in and check out our line of specialty retail products. We also have a team of expert dog trainers. We rent out our 6,000 sq. ft. gymnasium and event hall and the fenced-in agility and sports field. Click here for our great rental rates. 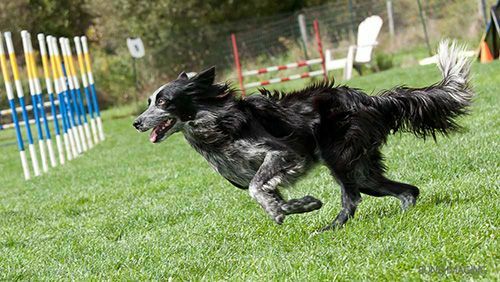 We are Canada’s most dynamic facility oriented towards dogs and the people that love them. Our tag line is “join in the fun” and we believe it! Why? Simply because we love dogs. Big dogs. Little dogs. Puppies. Active young adults. Senior dogs. Dogs enjoying a spa day. Dogs enjoying the rough and tumble of the play yard. Dogs going for a swim. Dogs learning new things. Dogs enjoying sports. And, oh yes, our non-fuzzy co-workers are pretty great too. In its true essence, K9 Central provides a meeting place that unites like-minded people who have a passion for dogs. Our goal is to reach out and spark this passion in as many people as possible, because it is through this passion and, yes, empathy towards our four-legged friends that we can make a true difference in this world. It is our job to reach out and educate as many people as possible on how to care for, have fun with and love their canine companions. 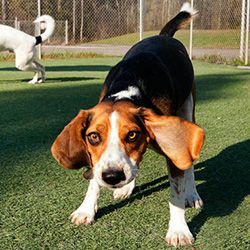 We do this by showing and doing; by taking pride in our facility and the programs it offers; by using only positive reinforcement in our interactions with dogs, and; by maintaining a clean, safe and well-ordered facility. K9 Central is in the dog business, yes. But we are also in the people business. To make a difference we must show and do, but we must also communicate our passion. 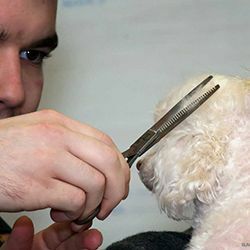 This is why we have developed programs for grooming, boarding, daycare and training. This is why we have a pool at the back and a great sports field. This is why we have the best training hall, gymnasium, and expert trainers. Because every dog deserves a chance. And every dog deserves a great home. By telling more people about how to care for and love their dogs, the less likely that dog ends up in a shelter and abandoned. So. Let’s have fun. But remember to help spread the message. By showing and doing. By communicating and educating. We invite you and as many people as possible to join in the fun at K9 Central. We know how much you love your dog and want to give them the best. At K9 Central Pet Resort and Day Spa, we offer the best services to put you at ease and give your dog the pampering they deserve. Come and tour the facility in person. Let us know you are coming and we will prepare an introductory package suited to your needs. We’d love to meet you and your Ultimate K9!